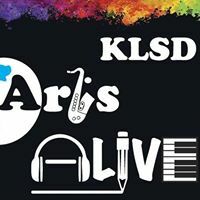 To the Folks of ArtsAlive! Thank you for supporting me in bringing more hands-on art and creative expression into my work day. 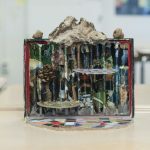 Maggie’s work with the Wilderness students was successful and spilled over into all my 10th grade classes… and will continue to spill over into all my classes to come. This work has already touched hundreds of students. 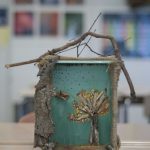 These images show a taste of the work we did in Wilderness but please stop by the L202 classroom to see more. Thanks to all of you, my teaching is more balanced, profound and fulfilling. You are much appreciated. 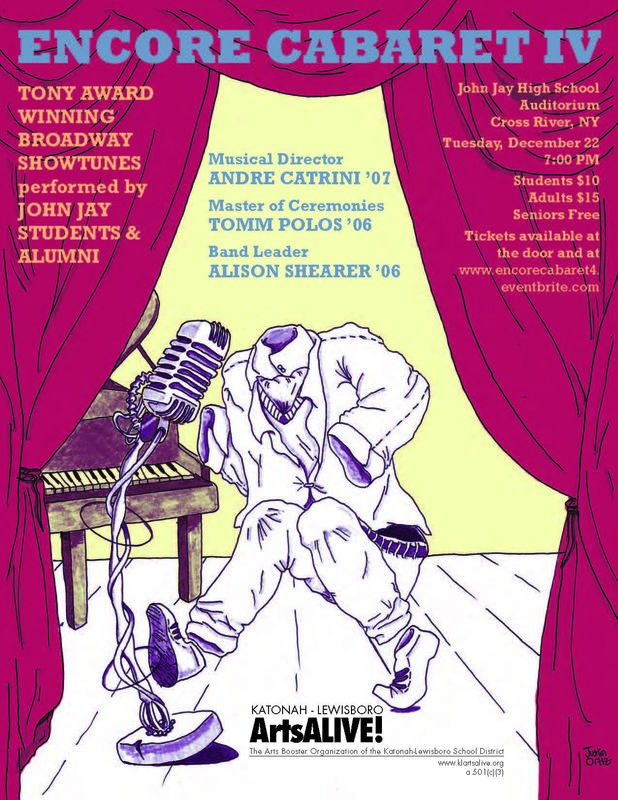 Encore Cabaret 4: December 22, 2015! 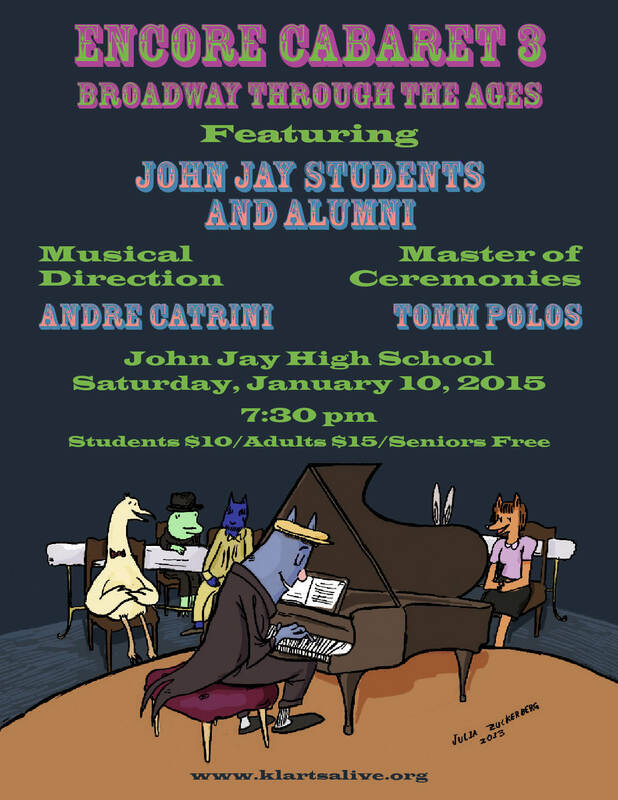 The fourth annual John Jay Encore Cabaret will take place before the holidays this year, on Dec 22 at 7pm. Advance tickets are on sale at eventbrite at this link. 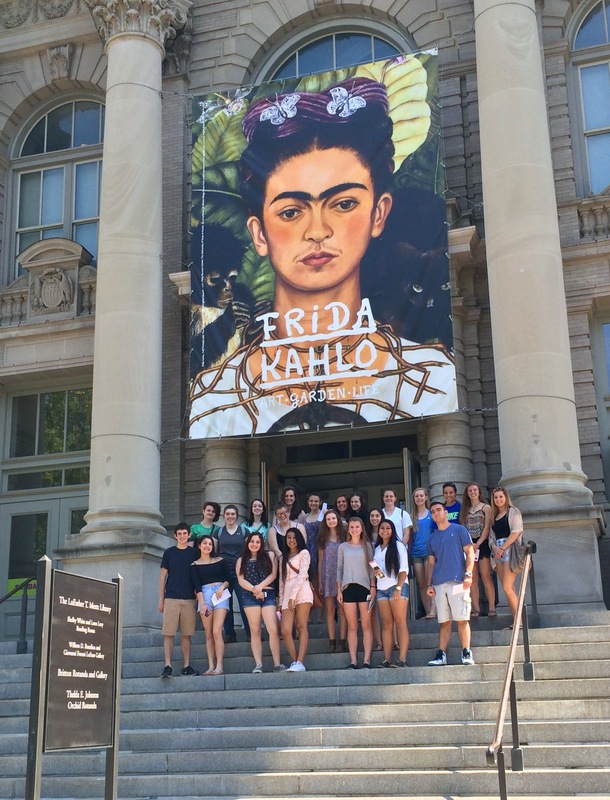 The students from Maria Vales’s Spanish classes visited the NYC Botanical Gardens for an exhibit about Frida Kahlo. Here is a photo of one of the groups attending. Order your Wall of the Arts plaque before April 30! The deadline to order a Wall of the Arts plaque is April 30. The order form can be found here, and click here to view the information page. The new plaques will be celebrated with a reception before the Variety Show at the end of the year. Details to follow! Come celebrate the grand opening of the JJHS student art gallery! 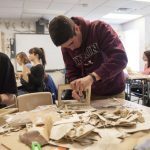 Students will exhibit drawings, paintings, ceramics, films, photographs and animation at the JJHS Rite of Spring Art Show! The opening reception will take place on Thursday, March 19 from 6:00-8:30 (opening night of Grease!) in the new gallery (main entrance hallway). Refreshments will be served. The event is free and open to the public. 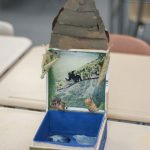 The expenses for the creation of this art gallery were funded entirely by money raised from parents and community of the Katonah Lewisboro School District. Thank you all for your generous donations! The Encore Cabaret 3 is shaping up to be a great show! 7:30 on Saturday, January 10th. Tickets for sale at the door starting at 7PM. Here is the lineup of fantastic talent! ArtsALIVE! 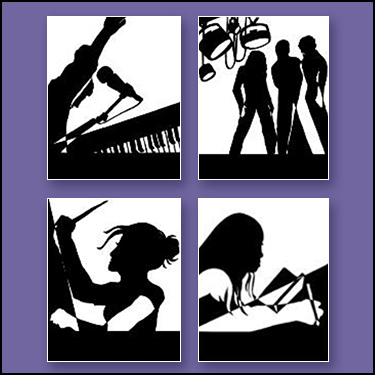 teamed up with the Reflections club led by Dr. Hefferon to publish the 2013-2014 edition of Reflections, the JJHS Literary and Visual Arts Magazine, beautifully printed in full color with amazing fiction, poetry and artwork from over 25 students. Still available – get your copy! Thank you so much for your generous donation to our field trip. I’ve never had the opportunity to see a live Shakespeare performance before, and this was such a great experience for me. I’ve read other Shakespeare plays – Romeo and Juliet, Macbeth, Hamlet – but I’ve never read Twelfth Night before, but after seeing the show, I absolutely loved it. Seeing the play acted out, I was able to follow the plot much more easily than I usually do when reading a Shakespeare play with translations every other page! It was hilarious, it was clever, and it gave me a new appreciation for Shakespeare’s work. So, again, thank you! Thanks so much for discounting those Shakespeare tickets for us. Honestly, beforehand I had never really enjoyed reading Shakespeare in school, but watching on the stage performed by not only amazing but entertaining actors really just put me in awe. The fact that material written about 500 years ago can still have the same resonance on audiences today is really the ultimate testament to his work. Also, I saw Orlando Bloom there, who is just as dreamy looking in person. 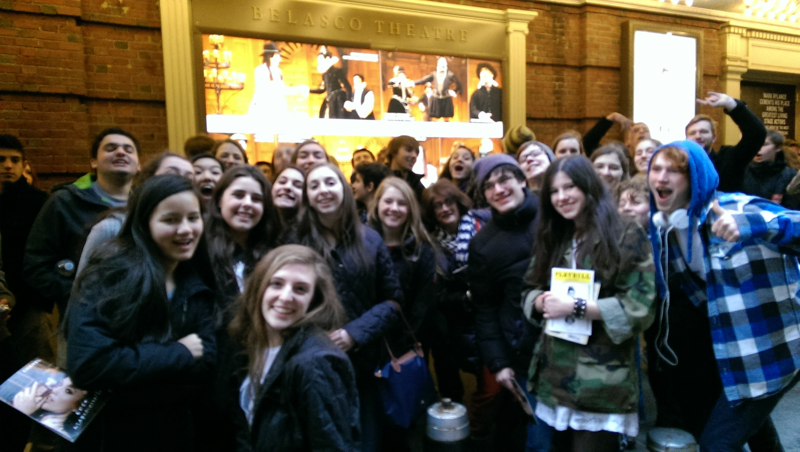 Thank you so much for letting us see the extremely humorous and enjoyable production of Twelfth Night. It was incredible. Unlike other Broadway productions, I admired the commitment of the cast who made the production seem like we were all living during the time of Shakespeare. The presentation of the live theater, including watching the actors get dressed on stage, speaking without mics, and the live small band with a small audience on the stage, as well as the extraordinary and intelligent acting by the cast, created an iconic production that would make anyone understand the inspiring and unique works of Shakespeare. Thanks to Arts Alive for helping our students experience such an unforgettable production! 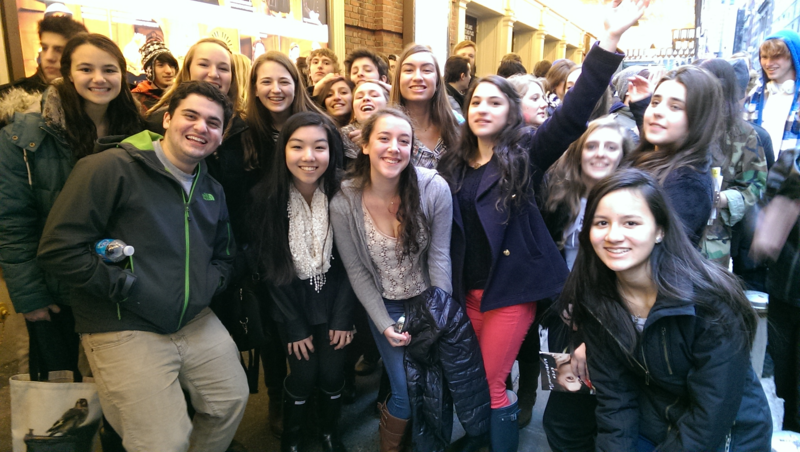 Some photos from the Fourth Annual JJHS Student Film Festival, held this year at John Jay’s own theatre. Producer John Donkin gave a fantastic talk about the ins and outs of producing an animated feature at Blue Sky Studios. Here are some photos of a few of the student filmmakers as well.